Login to your account and select “Settings”. 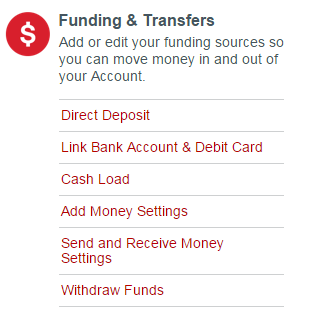 Select Link Bank Account & Debit Card. 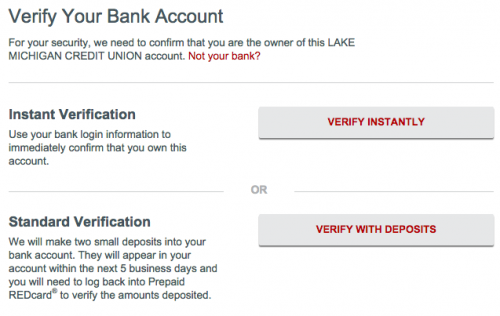 Link your Bank Account with your routing and account number. 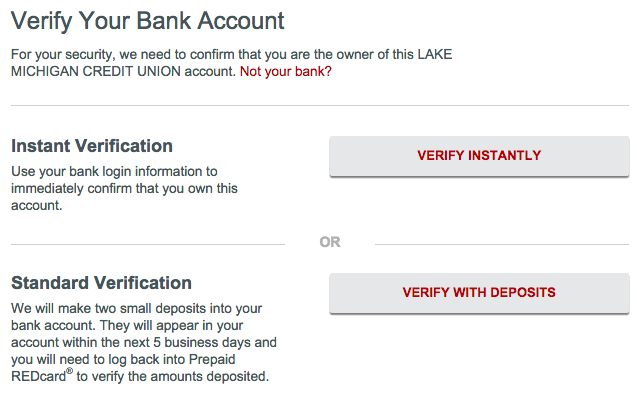 Verify your account by logging in or sending two small deposits to the account. The former is quick, the latter will take a few days. 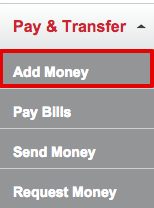 Once your account is verified, select “Add Money”. 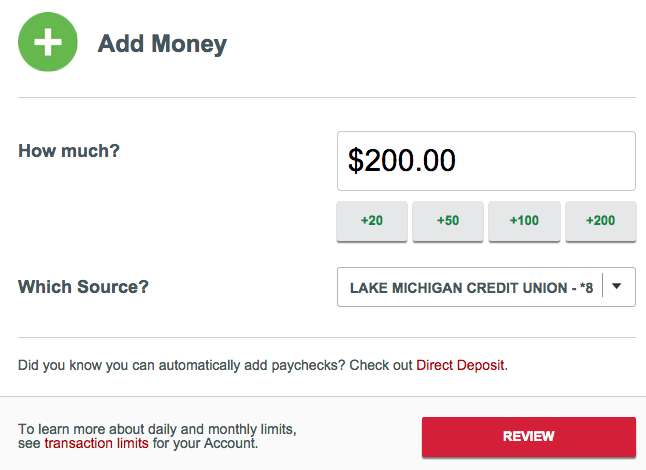 Select your bank account as a source and load your account.